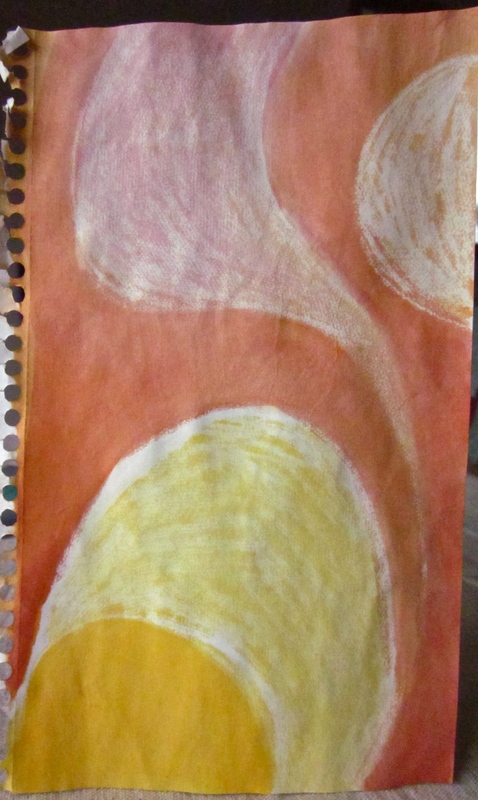 This one was done with white crayon and watercolour on a piece of thin, white, sketch paper. The paper soaked-up the watercolour quite a bit in the crayoned areas. But i think that crayon texture is interesting. I would have to avoid painting certain areas if i wanted them completely white. 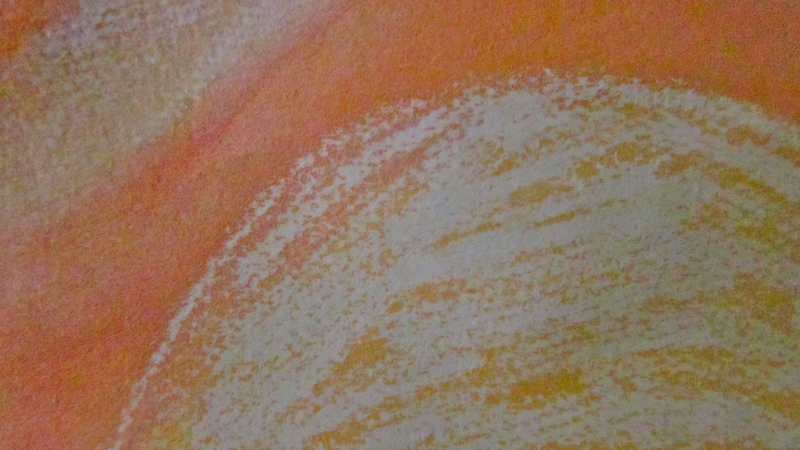 You might notice a canvas-like texture, because the paper was on a canvas cloth, that i use to cover my art table. I’m finding that i’m much more into details of whole paintings. Framing (cropping) areas that i like. Perhaps i will eventually just do a whole painting like one of the cropped images. Until then, i will just keep on cropping. I really like the cropped image and the texture of the wax resist.